Spotting a super power anime is simple—it’s a show filled with supernatural and mythical powers, abilities, and skills. These powers can be physical, mental, elemental, and more! You get the idea. Most of the time, these shows go along with the adventure and fantasy genres. And yeah, they are often explosive and glistening with energy! When watching, you just can’t help but be in awe. That’s, after all, the essence of the genre. 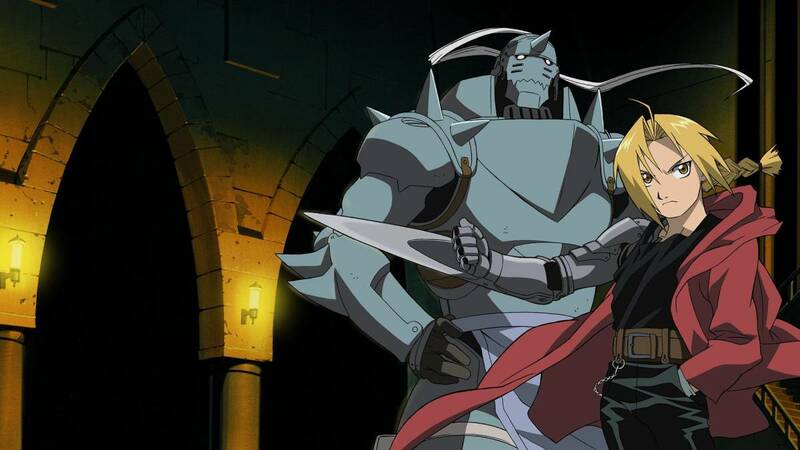 All of that being said, this list collects the best super power anime shows in existence. Prepare to feel the insurmountable force as you watch these shows and immerse yourself! 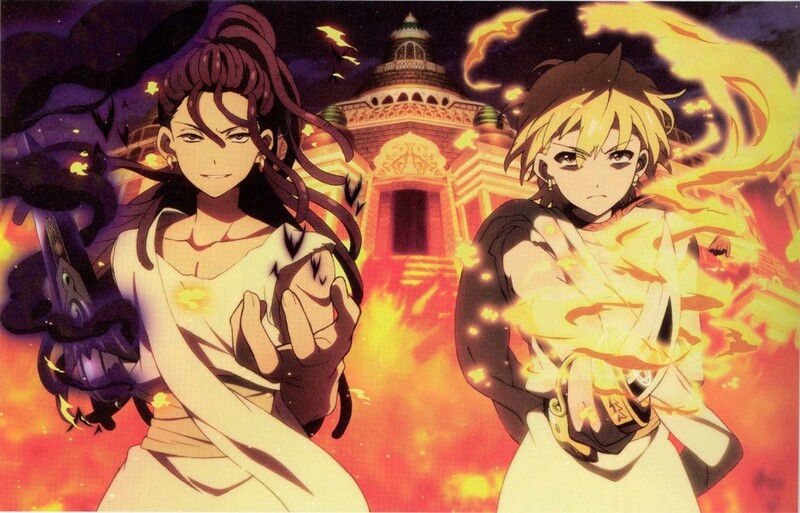 Filled with remarkable magic and mighty raw power, Magi: The Labyrinth of Magic”reigns with an enthralling fist as a super power anime! With the concept of elemental djinns, enchanted items and weapons, and inconceivable forces, this show will certainly impress you! With lots of action and a fantastical story, this is a wonderful concoction of a show! This anime follows young Aladdin as he ventures into the world, immersing himself in adventures and wonders. As he travels, he witnesses the ways of the world and the undeniable truths behind it. Then, he meets Alibaba—a young man who cares deeply about the world, its state, and its people. And so, an even grander adventure ensues as Aladdin, Alibaba, and a few friends struggle to discover everything about the world and stop those who wish to destroy it. If you like this one, you should out this list of similar anime. 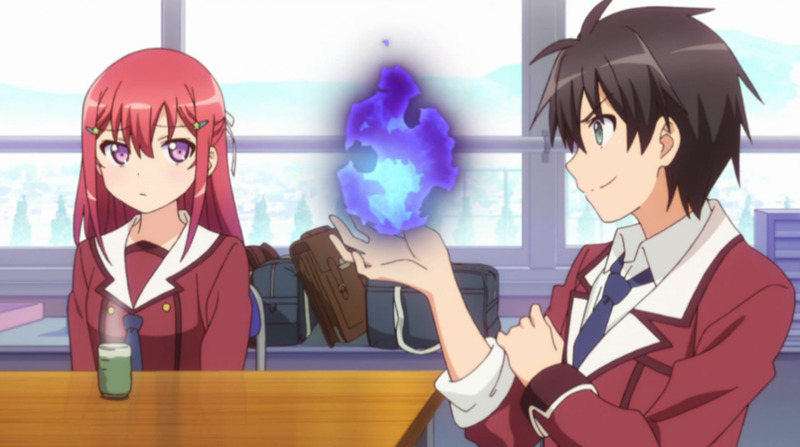 As the title suggests, Inou-Battle wa Nichijou-kei no Naka de (a.k.a. When Supernatural Battles Become Commonplace) is definitely about super powers! The idea is that unique supernatural abilities suddenly manifest in mundane life. And that’s how these abilities, as well as the battles that come with them, become commonplace! This is why this show deserves a spot here. One day in school, the members of the literature club find that they have been bestowed amazing abilities that one would only find fiction. Black flames, elemental control, time manipulation—these are just some of the powers that they can now invoke! But as powerful as they are now, they shall try to live as if everything’s normal. They want to remain unnoticed and unobserved. After all, having such abilities can make life complicated and chaotic if left unchecked. 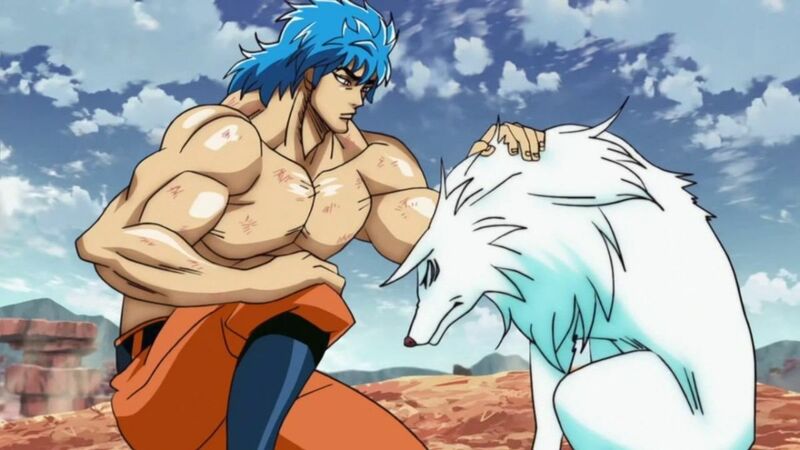 Stationed here at number eight is Toriko—a show that’s all about muscles and brawn, brute force, and raw power! To begin with, it’s about food and hunting. Yeah, you have to eat to survive in this show. After all, food is the number one commodity in this series! With food-themed skills, cooking-based abilities, and lots of muscles, Toriko might just fling everyone across the world with its sumptuousness! The world is in the Gourmet Age and everyone’s all gaga for food and the hunting of it. Actually, food is the greatest commodity that everyone is ready to kill for. And so, enter Toriko, a legendary gourmet hunter whose dream is to create the ultimate full course meal! So, with him and the newbie chef Komatsu, they will scramble across the world in search for new discoveries and unparalleled success! 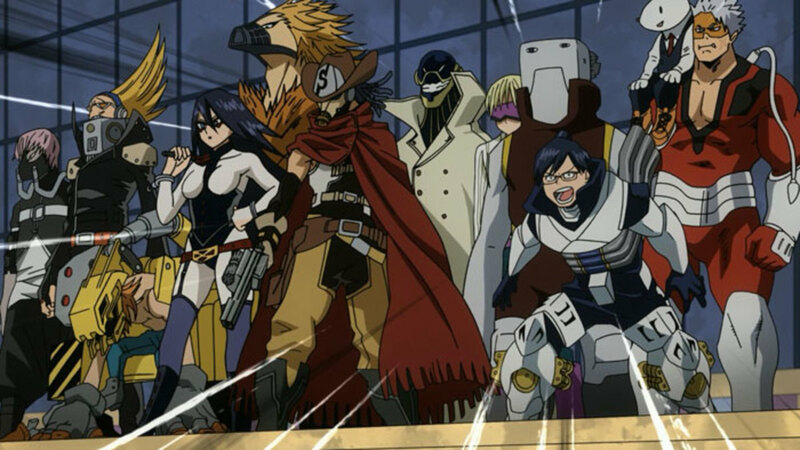 A fair amount of anime involving super powers have characters in a school setting. They usually attend an institution that aims to hone their skills. As such, their narratives involve the trials and tribulations of school life while also dealing with any problems that need to be resolved with special powers. 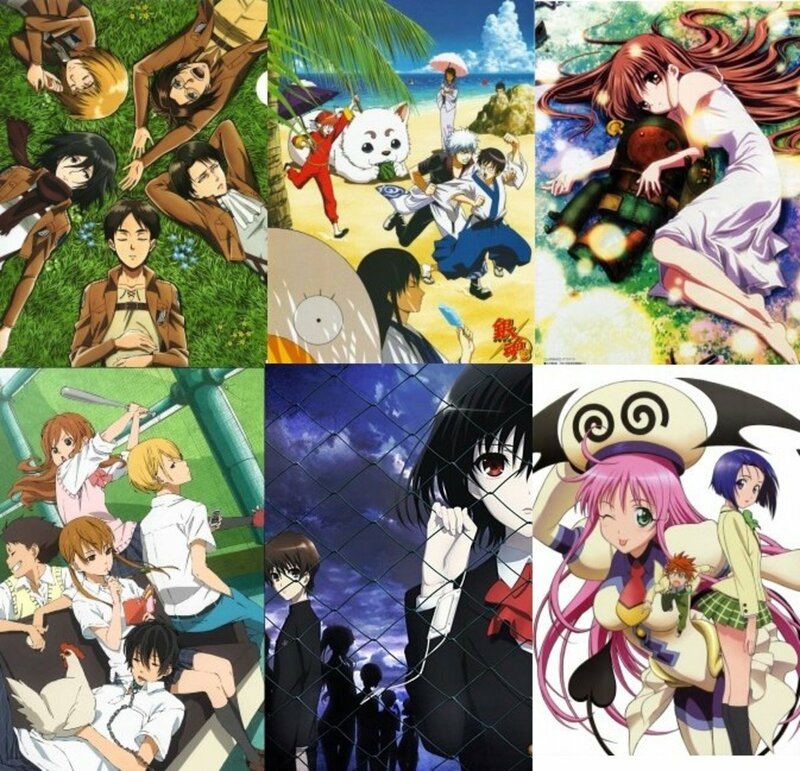 Here are some anime series that cover both genres. It shouldn’t be a surprise why Naruto is on this list. This anime an epic ninja saga! Who would have imagined that our protagonist who started out as weak and powerless would end up as the greatest hero of the world?! With taijutsu, ninjutsu, genjutsu, and all the various powerful jutsu in existence, this show is something you shouldn’t avert your eyes from! Years ago, a nine-tailed demon fox attacked the Hidden Leaf Village. The attack left death and trauma in the village. And so, everyone came to hate the child whose body cages the sealed nine-tailed fox. 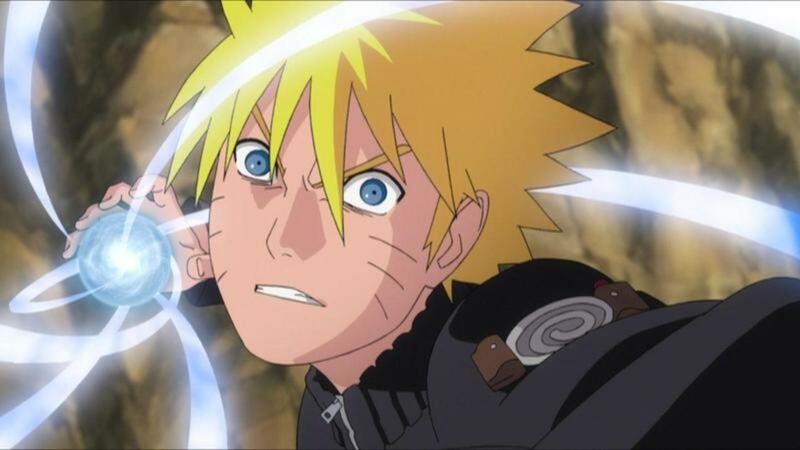 The boy is Uzumaki Naruto, and his dream is to become the Hokage—the highest ninja leader of the village. With only his guts and determination, he will carve a path towards his ultimate dream, becoming a ninja that is respected and loved by everyone in the village. You can read this article to find similar anime if you enjoy this series. If you’re looking for bizarre powers and abilities, then One Piece has you covered! This anime possesses some of the weirdest capabilities in anime. The main character, for example, has a body with the properties of rubber and gum. The others? They range from turning into smoke to always having smooth skin. Weird huh? But these don’t prevent the show from becoming the awesome treasure that it is! It certainly deserves being on the number six spot on this list. The pirate king, Gol D. Roger, has finally been executed! But, the pirate dream won’t just end with him. As a matter of fact, it’s all just the beginning! And so, with his last words, he announces that the legendary treasure—One Piece—exists in the Grand Line. And so, the golden age of pirates has begun! What can I say? Furiously posing at number five is an anime that is raging with testosterone and sheer power. That is none other than Jojo’s Bizarre Adventure! This show will scorch you with flares of awesomeness! The awesome powers, the manly visages, the unadulterated combat—what more do you want from an awe-inspiring super power show? It all began with the Joestar and Brando families. Destiny intertwined both families, as well as threw them into a cyclone of complications and battles of power. Then, the Aztec stone mask—a mask with insane supernatural forces—made things even more chaotic. The Joestars, the Brando heir, the Aztec stone mask, and even the sinister Pillar Men—this is the beginning of an earth-shaking feud that will continue on for years to come! It is common to see stories with super powered heroes to have a love interest. The romance can be between two characters with super powers or just involve one with a normal person. 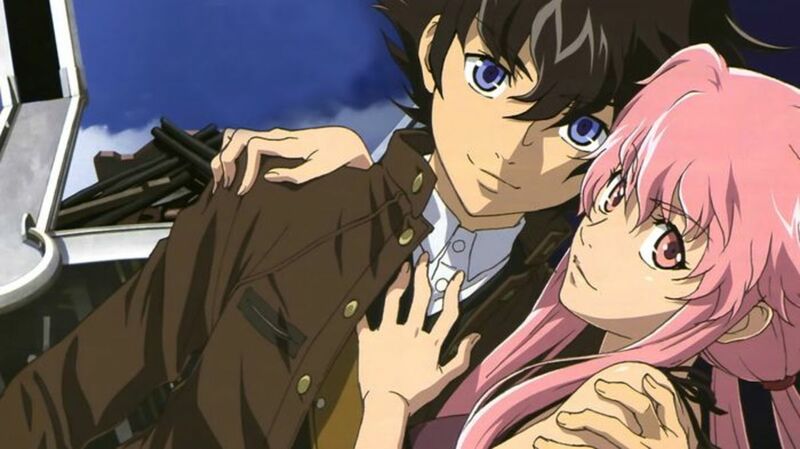 The following are super power anime with elements of romance in them. 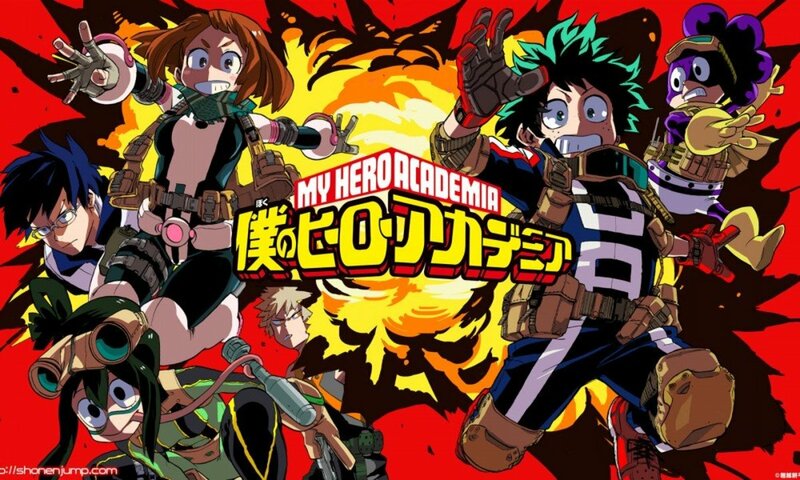 Pouring upon the world a variety of unnatural quirks, Boku no Hero Academia (My Hero Academia) slowly changes the course of the world into a hero-filled future. But when heroes exist, so do villains. And so, a quirk feud that will fuel the upcoming battles around the world begins! 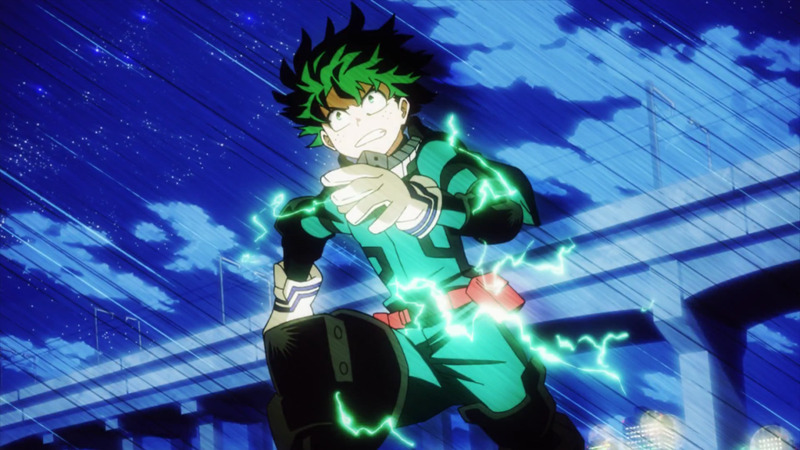 Midoriya Izuku is a wannabe hero who was unfortunately born with no quirk. So, despite having the big heart of a hero and overwhelming admiration towards the greatest hero in the world—All Might—he is left to only dream. Then suddenly, fate begins to conspire with him. With him stumbling upon All Might and the reality that his quirk has the unique facet of being transferable, Midoriya finally gets a much-deserved opportunity to turn his dream into a reality. If you are still on the fence with this one, you can read this review. Charging in at number three is an anime with a bunch of overpowered characters! Clashing with opposing forces and laying waste upon villainous threats with superb skills and abilities, the group known as the Seven Deadly Sins enjoy thrilling and action-packed adventures like no one else! The continent of Britannia is facing incomparable peril. And so, hope lies in the hands of the greatest combatants in existence—the Seven Deadly Sins! However, the members of the said group are currently known for also being the Kingdom of Liones’ prime criminals! Just what do you expect from them? Even so, the Holy Knights have betrayed the kingdom and revealed their inner corruption. 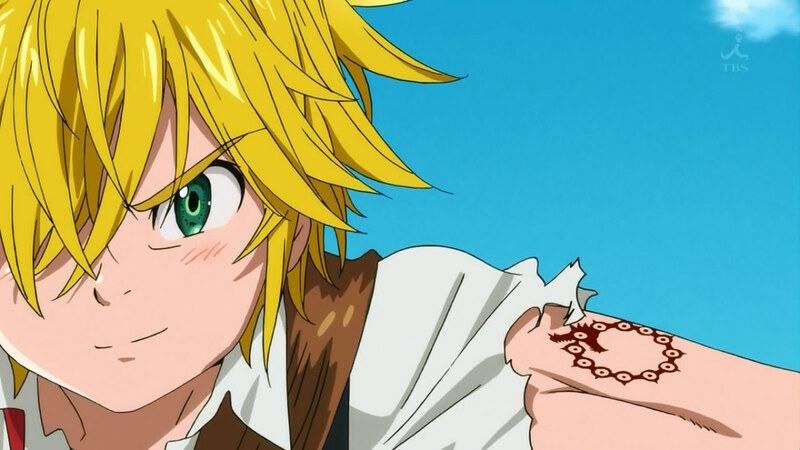 So now, it’s up to the Seven Deadly Sins to fight, redeem themselves, and prove their worth. 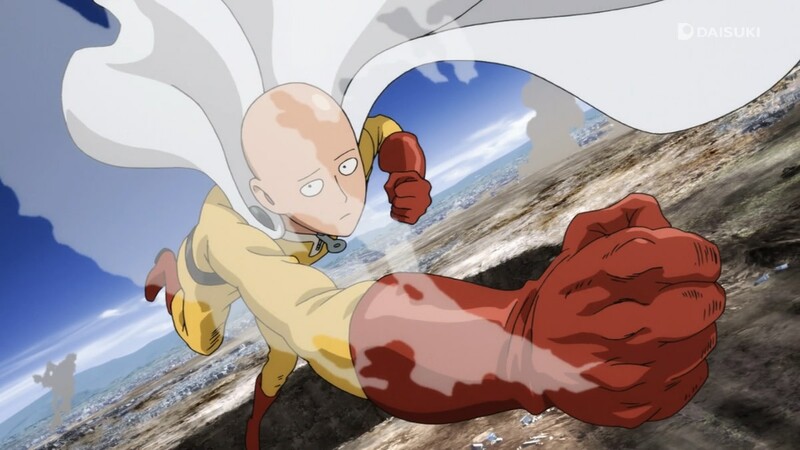 When you say super power, it’d be a shame to not speak of One Punch Man. Why is that? It’s because this show has the potential to rule them all! And as the title states, one punch is all it takes to defeat any villain and make you submit to the greatness of this series. By the way, this one’s funny, action-packed, surprisingly deep, and utterly amazing, so it’s actually a compressed piece of awesomeness! The story tells of a man who claims to be just a hero for fun. Yup, that’s none other than Saitama—the caped baldy, the unknown and underrated hero, the One Punch Man! But actually, despite being able to defeat any villain with just one punch and potentially being the strongest, most powerful being in existence, Saitama isn’t actually a legitimate hero yet. Being a hero requires an application to the Hero Association! And so, Saitama goes on through with all the nuances while still being a hero for fun! He might already be at the highest level, but his journey has just begun! So finally, here we are at number one. I’m sure no one would dare oppose or deny this super power anime. Almost everyone should know this anime. It’s a classic, a paragon, a legend! This is the iconic series Dragon Ball. This is the legendary tale of Son Goku as he trains and go on a grand adventure in order to become the strongest being in the universe. He eats foes for breakfast, has battles for lunch, and saves the world for dinner! His time is loaded with unending fights and clashes. Then there’s the Dragon Balls—mythical balls that can grant any wish if gathered together! 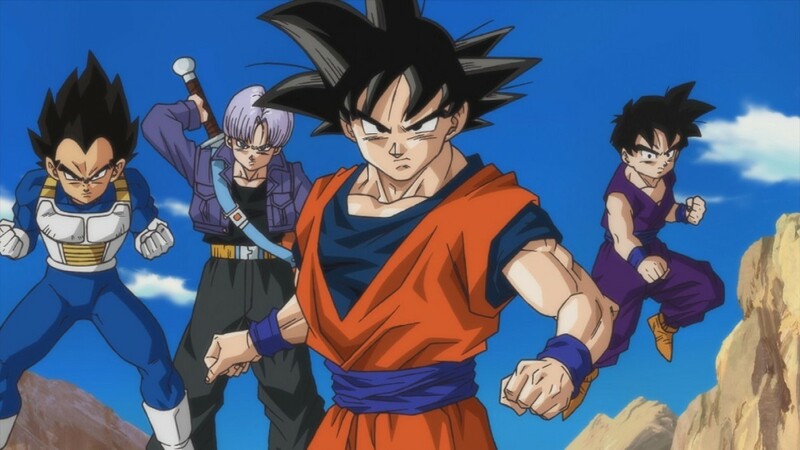 With friends, life journeys, and world-saving antics, Goku is about to unleash an adventure that will be hailed for generations to come! If you enjoy this classic series, you should check out this article on some of its memorable yet underutilized characters and locations. 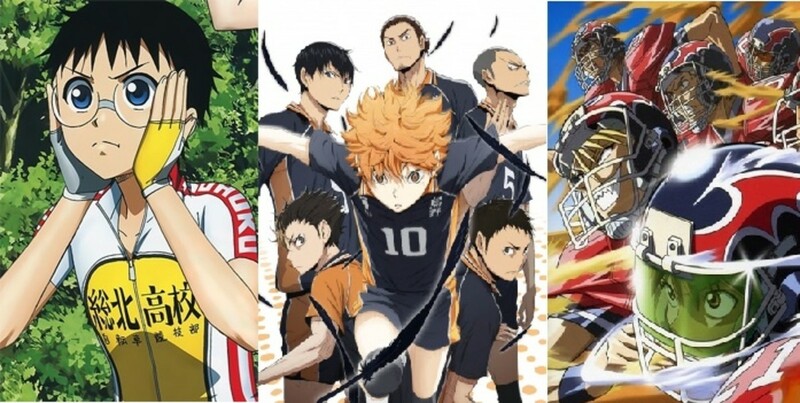 Are you an avid spectator of the super power genre in anime? Fairy Tail is the best anime. Why didn't you put it on your list? I didn't put it on the list because Fairy Tail not really worth it overall. Some parts are good, some are bad. To me, it's very repetitive and mindless. I especially liked its first few seasons and episodes, but it sort of went downhill after them. Each episode of this anime is either a hit or a miss for me. I think Charlotte is a very good power based anime, and great anime overall. Very good plot, humorous, and informative. In this show, you don’t find yourself asking, “What happened to ____?” The animators did a good job of not letting anything be forgotten. The anime is only 13 episodes long after all. 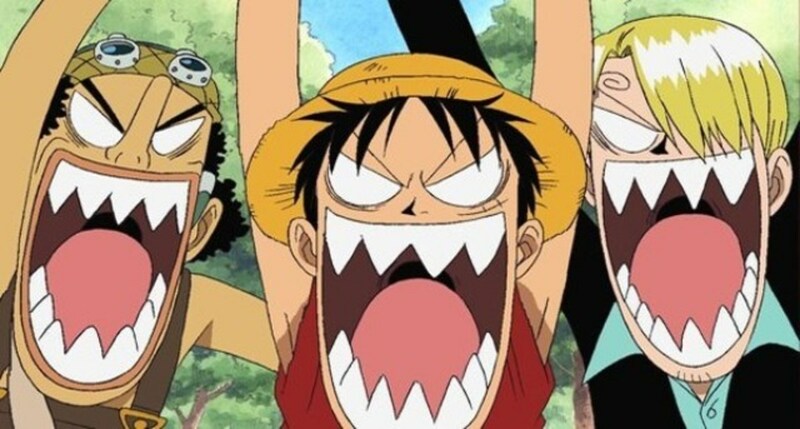 As for me my 4 best anime is naruto, dragon ball, fairy tail and one piece the rest does not matter..
Well I don't agree with that list at all. Dragonball is good that's all but don't deserve 1st.. I prefer this. One punch man isnt good fighting anime. Animation is good but there is no real fight(except his fight with boros). Agree with #1 dragon ball is the real deal when it comes to fighting it is literally action packed anime. One Punch man should me the top 1, and u should add Mob Psycho as the top 2, both are extremely strong. My eldest grandson is a huge fan of Anime...he has a collection of many things Anime...I am sharing this with him. For me, One Punch is definitely the top one here. 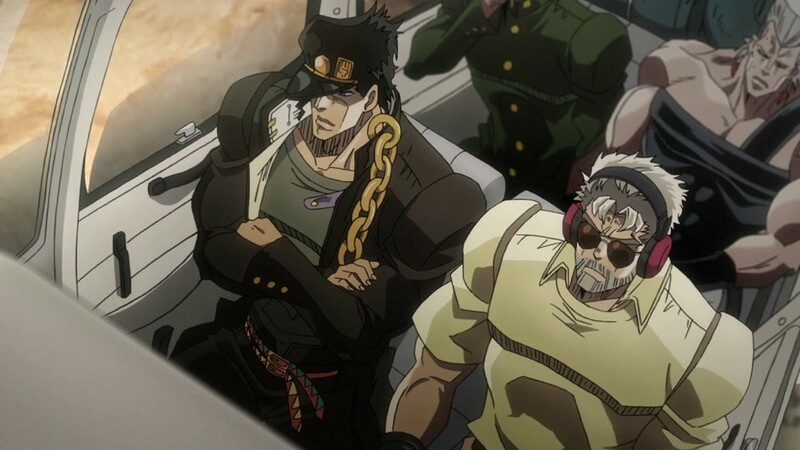 I used to like JoJo though, back in the 80s (LOL), and was quite happy to watch the new series. But somehow, it didn't quite feel the same after so many years.